Maintenance Free Soffit Fascia. Installed with precision. 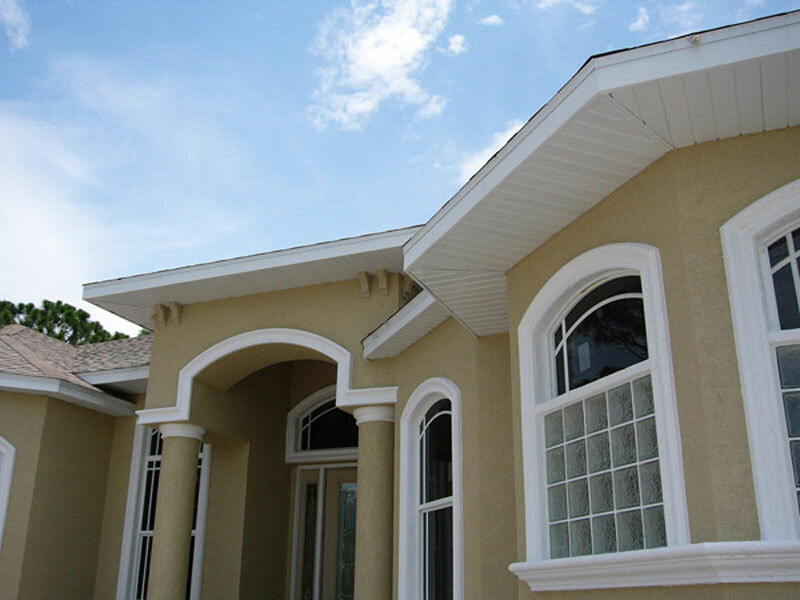 CRA installs quality soffit and fascia for both new construction and remodeling. Materials are available to meet specific requirements and color needs. Soffit is installed using either aluminum or vinyl depending on the specific project requirements, and will provide many years of maintenance free protection. For Soffit & Fascia in Sarasota, Venice, Englewood, Port Charlotte, Punta Gorda, Cape Coral, Fort Myers, Naples, Tampa, Riverview, Bradenton, and all surrounding areas, contact Commercial Residential Aluminum today. We service central and western Florida. 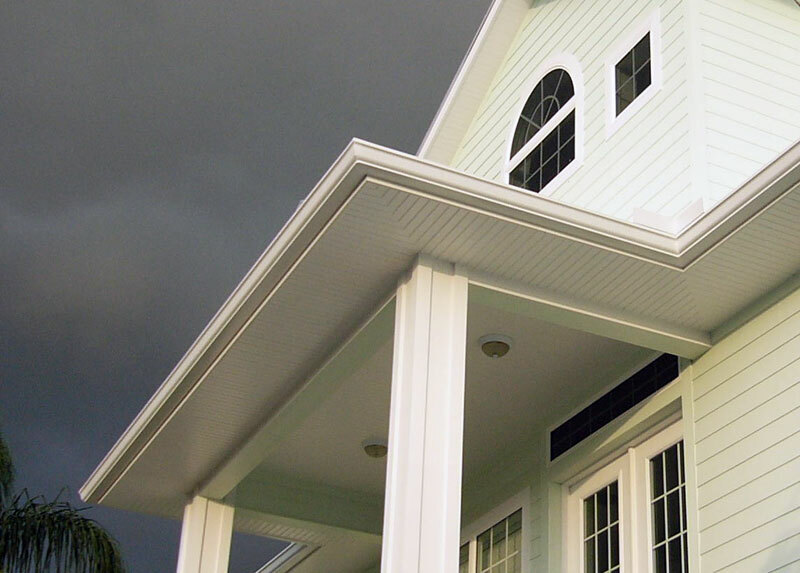 Call one of our soffit & fascia pros to explore you options and learn why CRA is the leader in Florida for everything aluminum in both residential and commercial construction. Superior products and expert service from industry experts doesn’t have to cost more. Commercial Residential Aluminum installs soffit and fascia for both new homes and remodel projects. 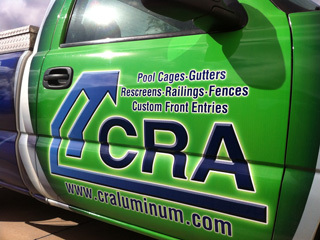 Our crews are waiting to help you with all your aluminum construction needs. 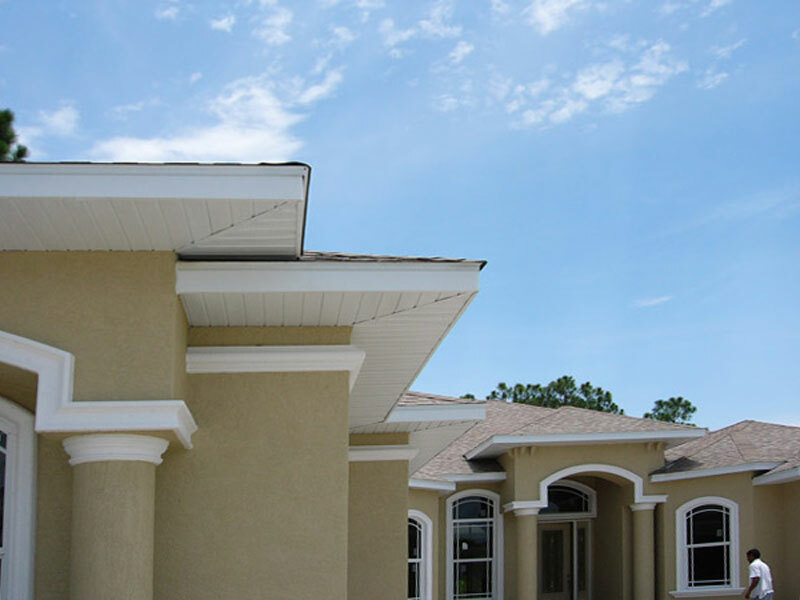 We install soffit and facia throughout Sarasota and Florida’s Gulf Coast from Tampa to Naples. Expert craftsmanship and quality materials don’t have to cost you more. Call the pros at CRA today for an estimate or to discuss your project in greater detail.